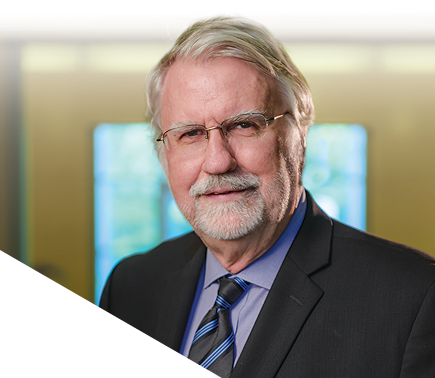 Dr. Bristow joined ARCA as one of ARCA’s founders in September 2004, and served as Chairman and Chief Science and Medical Officer of ARCA until he was appointed to his current position of President and Chief Executive Officer in July 2009. Dr. Bristow is a Professor of Medicine and the former Head of Cardiology at the University of Colorado Health Sciences Center, where he has been since October 1991. Dr. Bristow was one of the founders of Myogen, Inc. and served as Myogen’s Chief Science and Medical Officer from October 1996 to February 2006 and as a Scientific Advisor to Myogen from February 2006 until the acquisition of Myogen by Gilead Sciences, Inc. in November 2006.